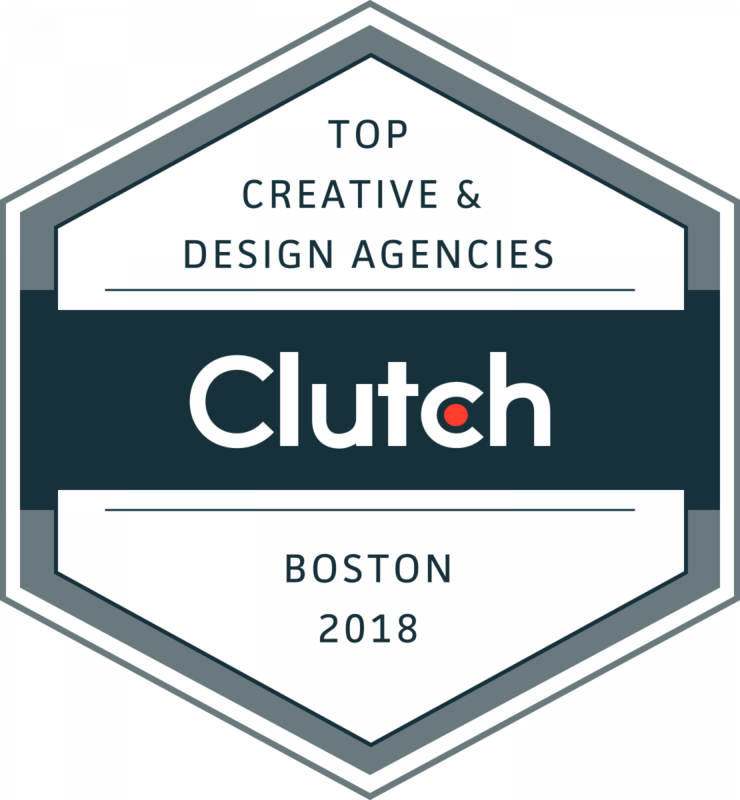 WASHINGTON, DC, March 30, 2018 – B2B research, ratings, and reviews company Clutchnamed the top Boston creative, design, and development companies for 2018. These companies made Clutch’s list of top-performers due to their market presence, work quality, services offered, and client feedback. Web Designers: RainCastle Communications, Inc., Clockwork Design Group, Inc, Fresh Tilled Soil, GoingClear Interactive, Create + Conquer, Lullabot, thoughtbot, Ladybugz Interactive Agency, Oomph, Inc., VirtusaPolaris, 3 Media Web Solutions, Inc., Web Design Boston, inSegment, Vermonster, MTC Labs. Creative Agencies: KHJ Brand Activation, Pivot Design, Exsel Advertising, Davis Advertising, FUSEIDEAS, The Fantastical, Sir Isaac, Captains of Industry, Alipes Inc.
To rank the leading Boston creative, design, and development companies, Clutch analyzed each company’s past performance, client references, and industry expertise. Clutch’s research is ongoing. All firms interested in being featured encouraged to apply through the Clutch website. 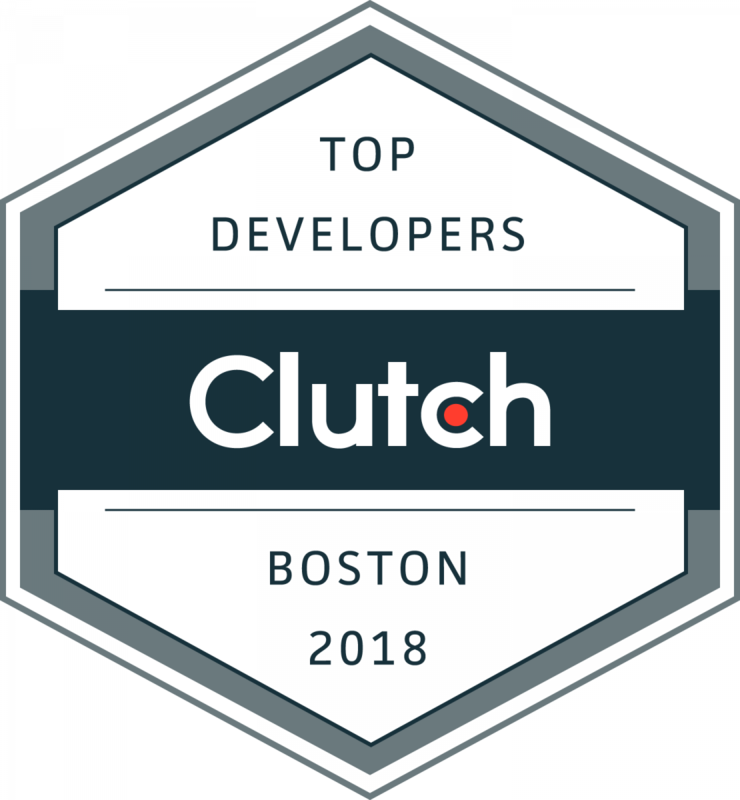 Results are a snapshot of Clutch’s Leaders Matrices on March 19, 2018. These rankings may change daily and currently may not be reflected on Clutch’s website.